An early version of this new layout was spotted “in the wild” last week on Linda Buquet’s forum. It looks like the two-column layout now has rolled out more broadly. I like the new look. Of course, the sleek new design would matter more if the “review pop-up” went away and more people actually ended up on businesses’ Google listings. 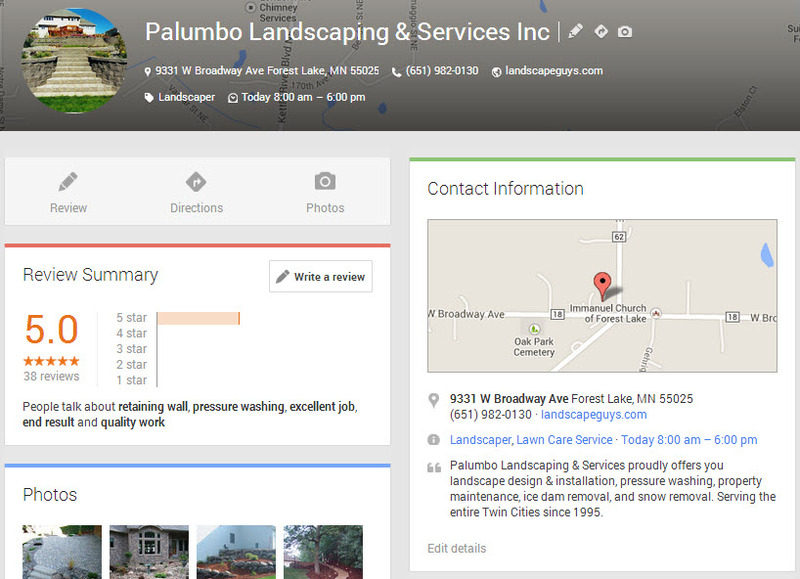 The main upshot of the new layout is that it highlights a business’s Google Plus reviews. The “Reviews Summary” box is now up near the top-left corner of the page, where – as most eye-tracking studies will tell you – people tend to look the most. Even more prominent is what’s right above the “Reviews Summary” box: a big “pencil” button that people can click on to write reviews. 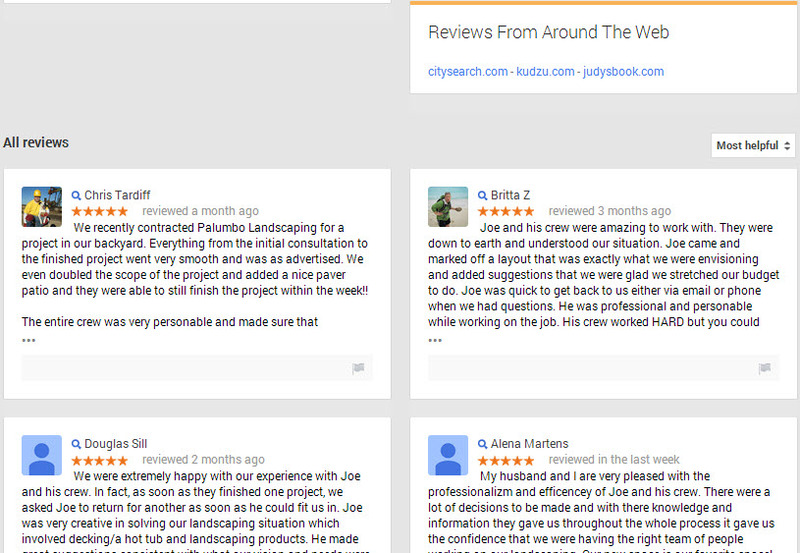 Google seems to be sculpting much of its Places/Plus/Maps results around reviews. I think they’re trying to tell us something. Actually, it’s not only 2 columns, but the number of columns varies, when you change the width of the browser window. I did notice that there are three columns if you zoom out in the browser. I probably should have referred to it as “multi-column layout” in the title of my post! Good spot Phil and thanks for posting. Can confirm I’m also seeing the new layout here in the UK. Brings things a bit more inline with mobile/tablet views, quite like it! Thanks for the UK intel, 007! Colan just reported at my place and Phil confirmed that the changes rolled back and now we have the old design again. I just checked and that’s what I’m seeing. Update flew the coop. I think it will be back though. Anyone still seeing it?